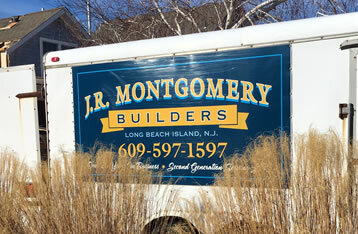 J.R. Montgomery has always been committed to excellence in his craft and has focus solely on building since 1991. 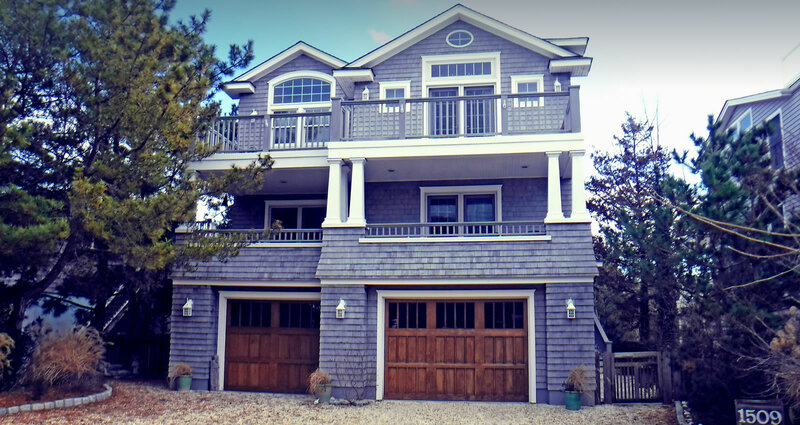 J.R. Montgomery Builders of Long Beach Island prides itself in high quality workmanship in custom homes, renovations and additions. We know the area, we live here and know exactly the materials needed to get the job done right. We do not cut corners, we only use high quality material to build your dream home. We guarantee our work and will service your home for years to come. Glad we got to see you on Wednesday to thank you in person for the spectacular job you did for us - - again. The decks are great, the upstairs room is beautiful, and all the details and craftsmanship are professional and finished perfectly. Our warmest best wishes and thanks. We love working with real friends. Enclosed is your final payment as agreed. I must say that Maggie and I have never had the pleasant experience of ever working with a better contractor then you. Thank you so much for all your hard work. I can't wait until we come back from our trip and see the progress. Again - you're making our dreams come true.